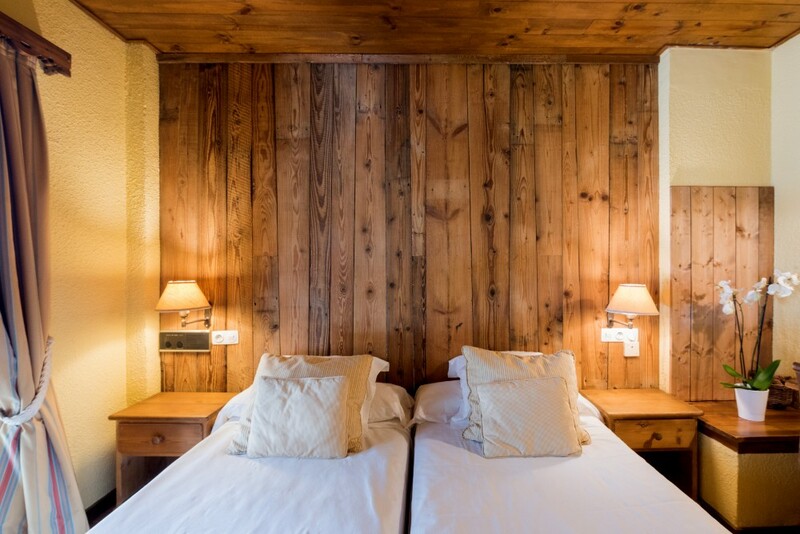 All the rooms of the Val de Ruda Hotel Chalet are unique accommodations due to their special decoration, their modern architecture, touches of traditional inspiration, well-cared details and excellent services: TV, fully equipped bathroom, natural light, furniture of natural wood, views... Book one of these 35 rooms in Baqueira and make your stay unforgettable. 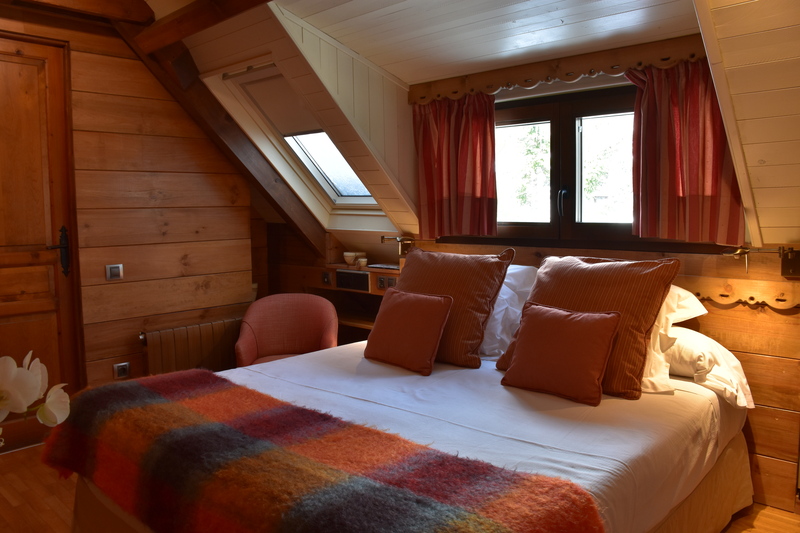 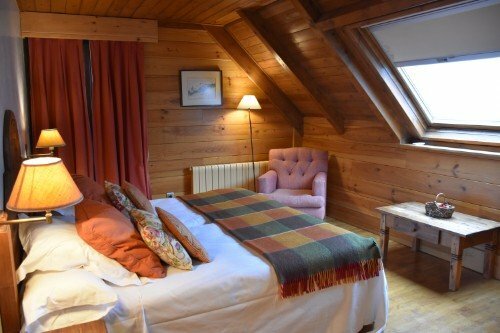 The most special triple rooms in Baqueira Beret. 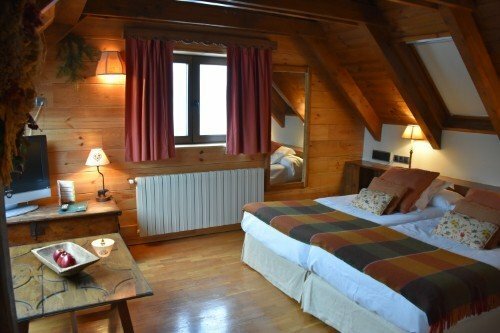 Rooms for your family holidays in Baqueira Beret. 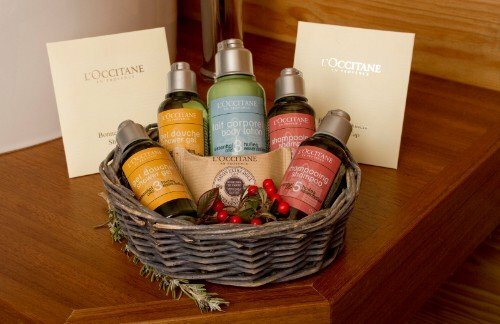 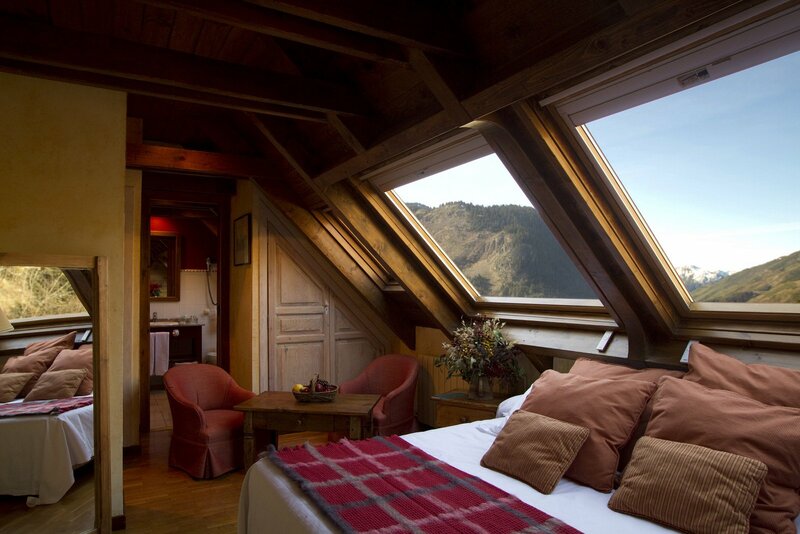 The Junior Suite of the Val de Ruda Spa Hotel are an enviable option for weekends and romantic trips. 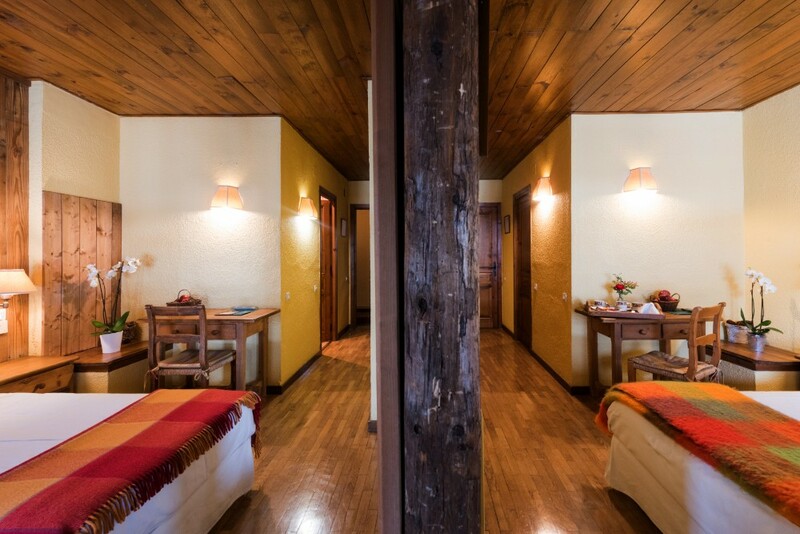 The best and most spacious rooms of the hotel. 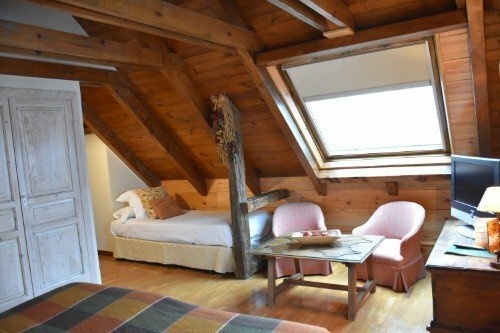 An authentic mountain room in the core of Baqueira. 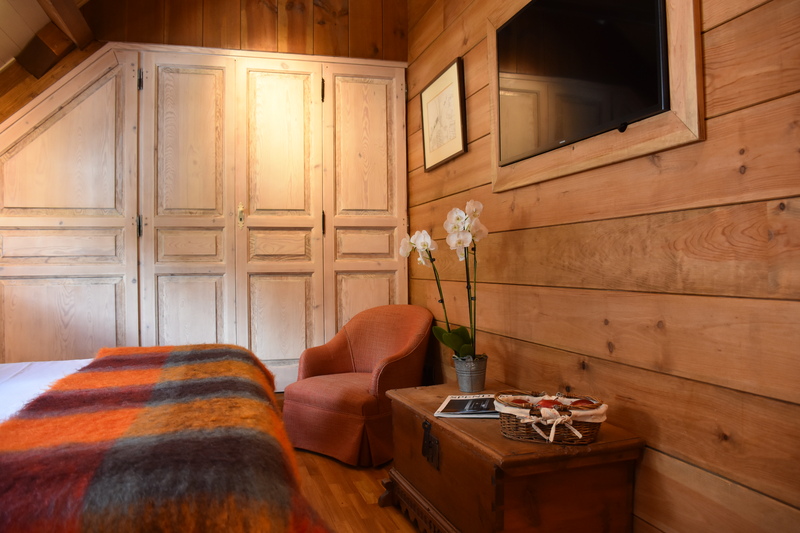 An authentic mountain room in Baqueira Beret.